The higher the grade, the longer it last with proper care and also the care given. 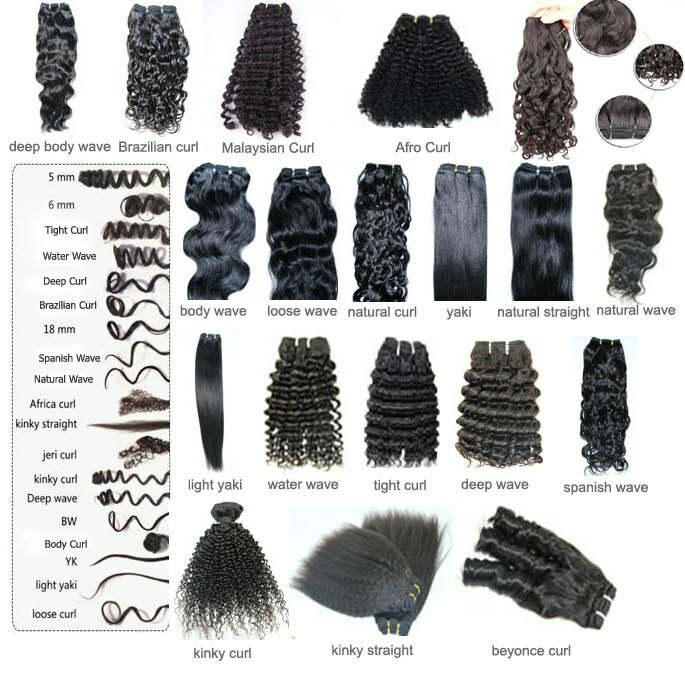 Non Virgin, Non remy, Processed human hair , Virgin 1A to 3A are lowest grade and likely to tangle especially if you use the wrong hair care products and do not pay much attention to it. *3A most reasonably priced virgin hair available. 3A hair tends to be much drier and will not last as long compared to real 4A. It will require more often deep conditioning to keep it in good shape. 4A is much better, but cuticle not in same direction. *5A are full cuticle virgin hair. 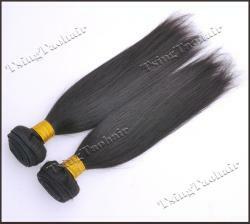 *7A are the best guaranteed Pure Virgin Remy full cuticle same direction. They are also referred to as Royalty Grade. Most supplier do not have them because the of the high cost. Need hair short term try 3A/4A or if you are on a tight budget or need colored hairs 1-3 months, 4A are considered Med grade Virgin hair 3-6 month, 5A is High grade Virgin up to 1 year, 6A is Royal Grade Virgin remy hair & 7A are our superior grades! TsingTaoHair are honest with our clients! We assure you’re getting the best available for that grade!